Nothing grabbed me this week but fortunately last week had plenty to offer. So much so that I can draw another great pick up from last week's releases. 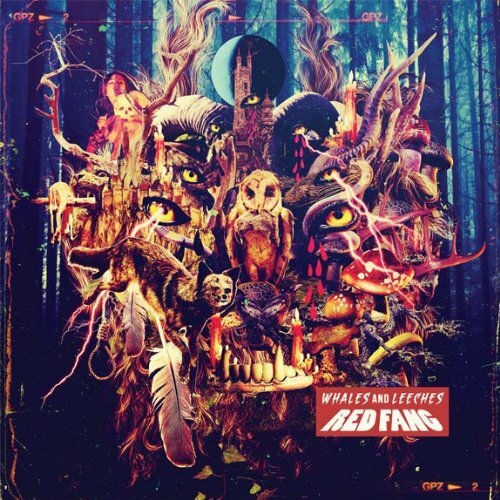 Everyone familiar with Red Fang? If not, this is a great place to start. Their new record rocks. I hate describing music so look it up on your favorite online music store and check out a few tracks. Or listen to the next episode of our podcast (ep26) as I plan to share a track. A link to the vinyl below.